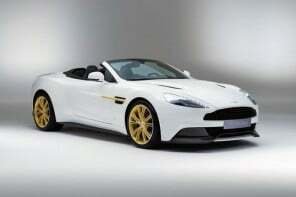 A sports car has never looked this appealing till date. 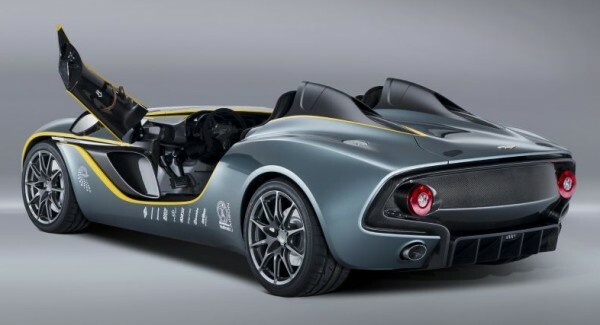 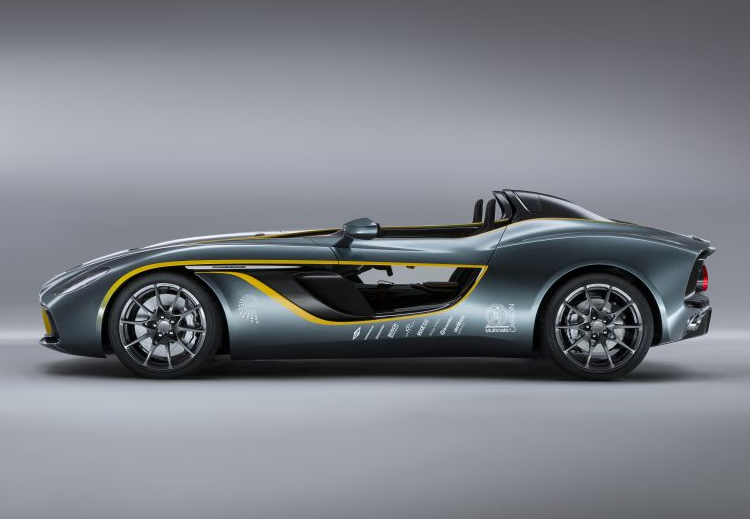 Take a look the Aston Martin CC100 speedster concept and you’d totally agree with me. 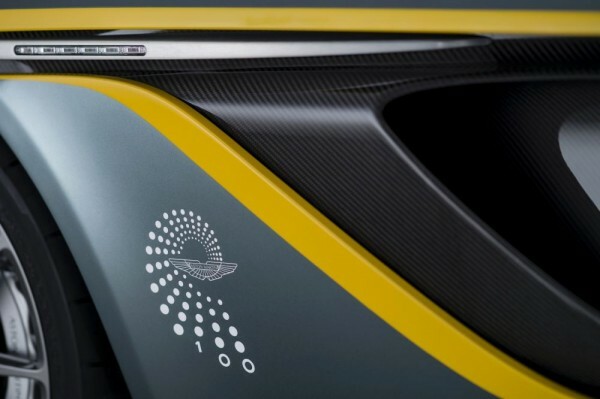 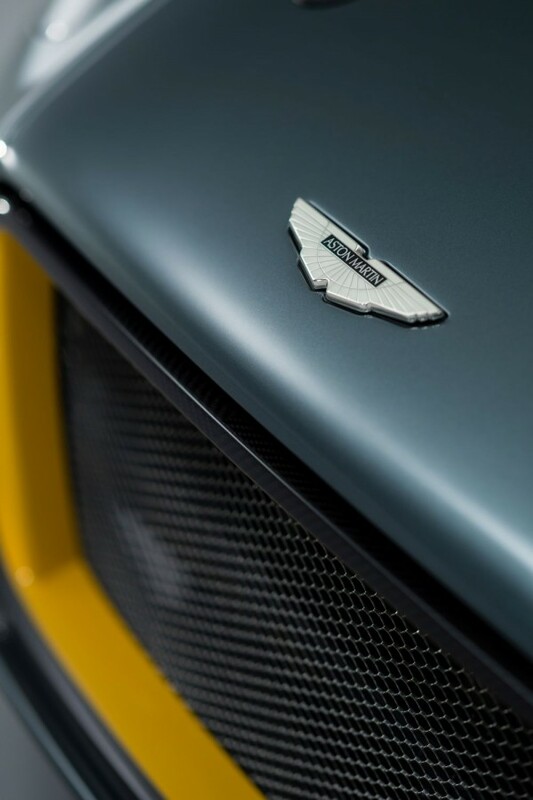 A concept reflecting the sporting heritage and exceptional design capabilities woven throughout 100 years of Aston Martin history is what the CC100 projects. 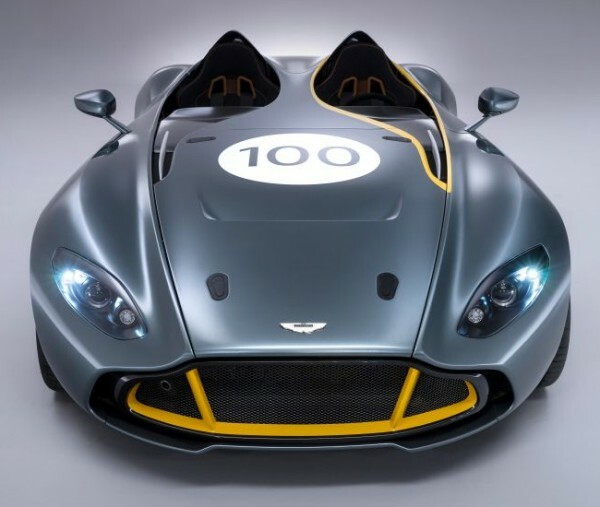 Aston Martin is celebrating its centenary by debuting the exceptional CC100 Speedster Concept. 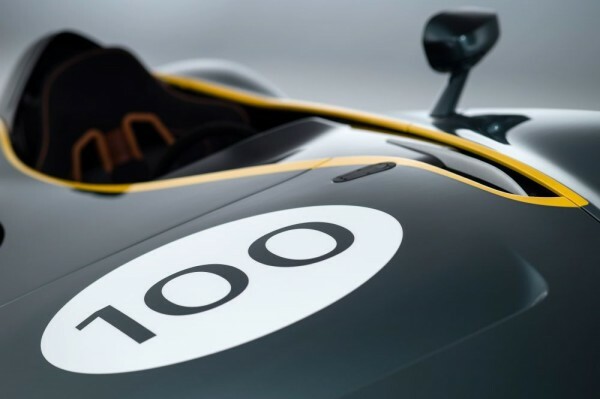 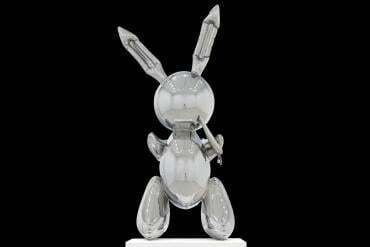 However, we can’t help notice that the design slightly resembles the Porsche 918 Spyder, so also a clear affinity with the legendary 1959 Le Mans and Nürburgring winning race car DBR1 can be seen in the design. 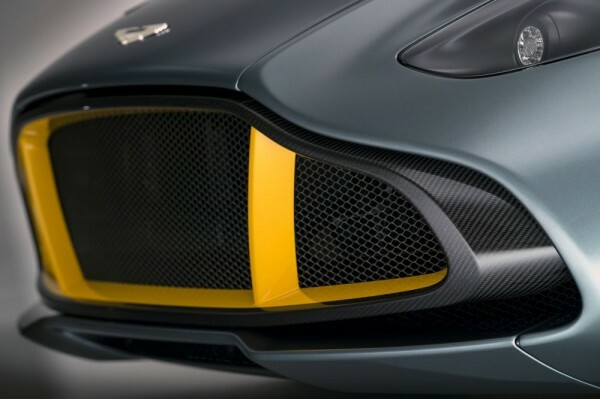 Nonetheless, we aren’t pointing out any loop holes here, rather we raise a toast to the new design concept that Aston Martin has produced. 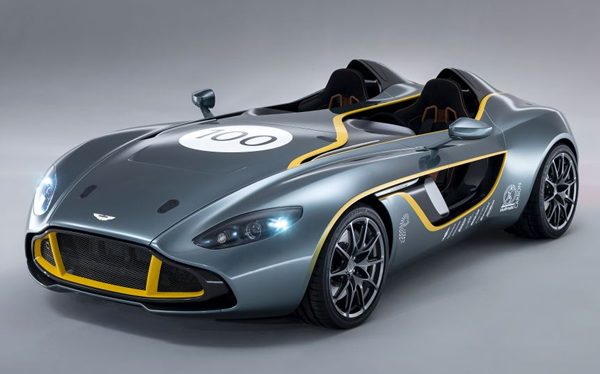 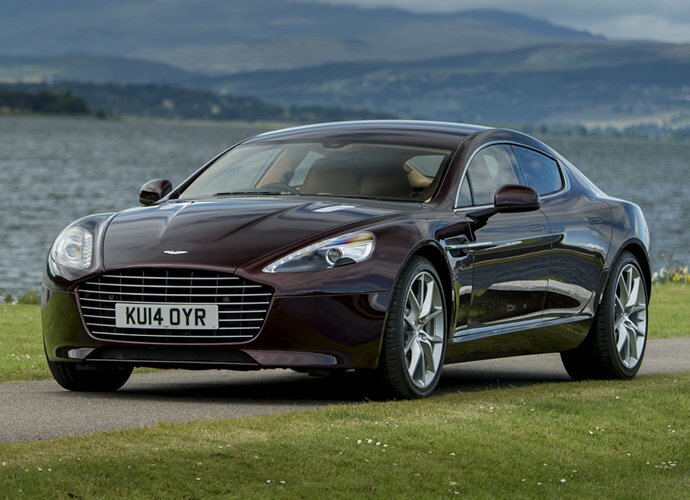 Claims have been made that the Aston Martin CC100 concept materialized in six months. 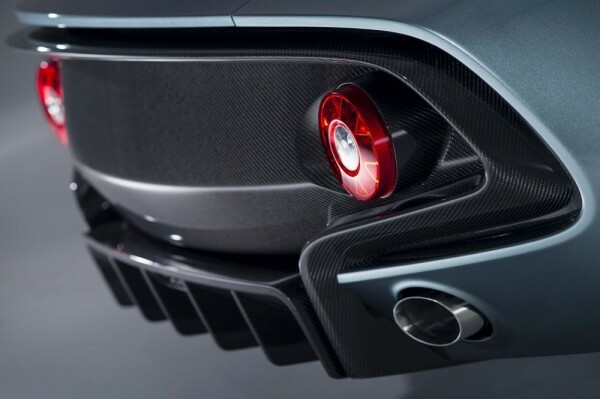 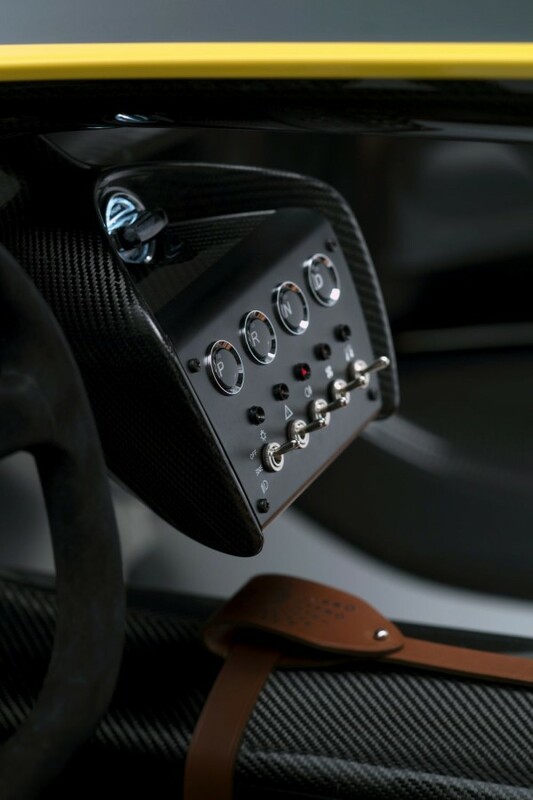 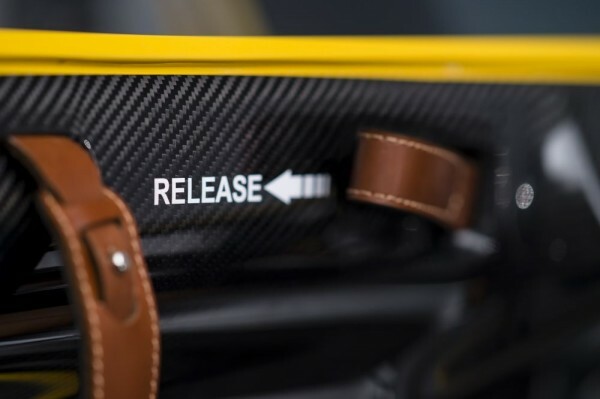 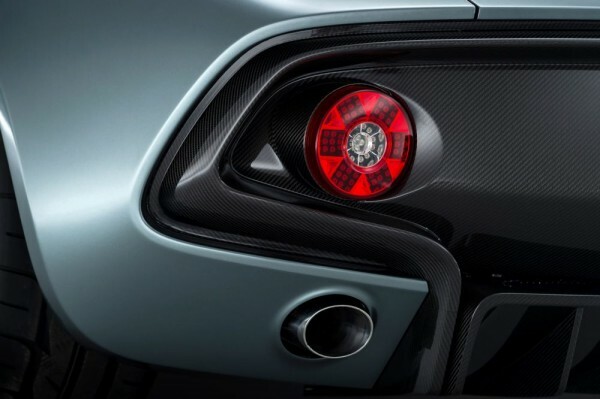 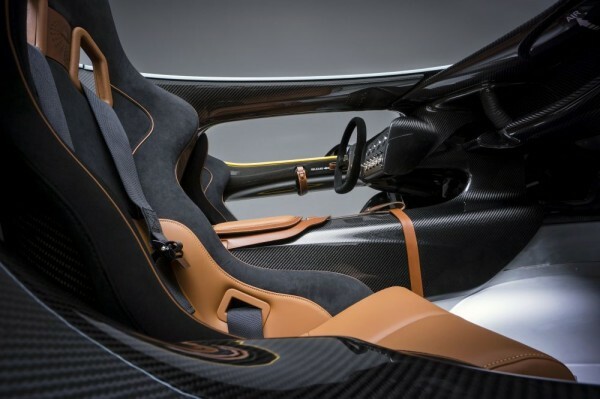 True or not, the carbon fiber bodywork powered by 6.0-liter V12, six-speed sequential manual paddleshift gearbox, an estimated 0-60 in four seconds and a top speed of 180 mph has impressed us alright. 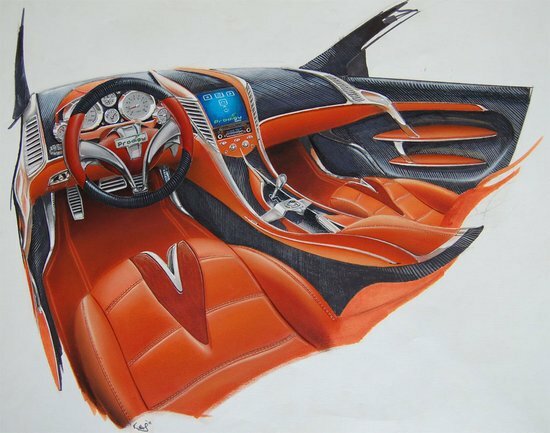 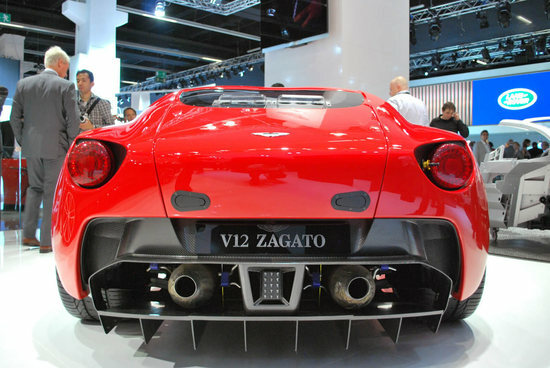 However, what is worth praise is the futuristic design that the car boldly flaunts. 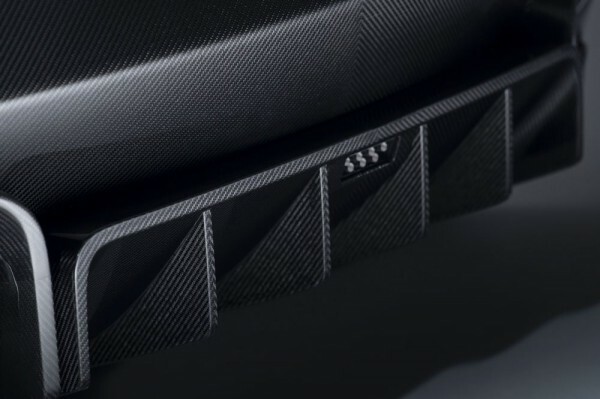 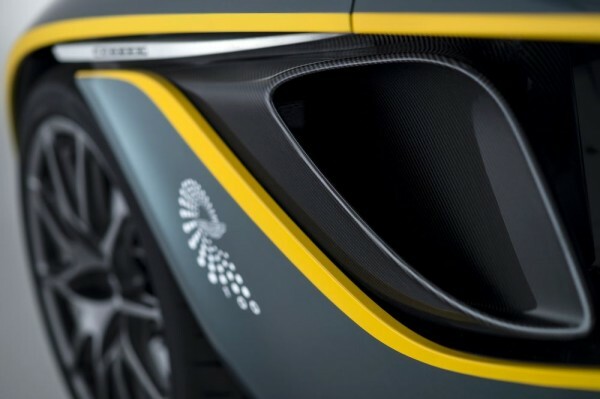 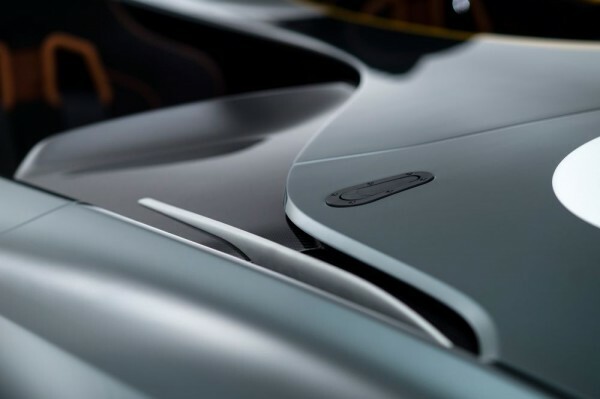 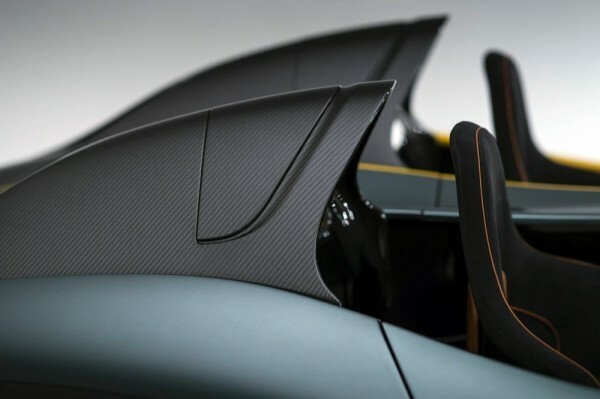 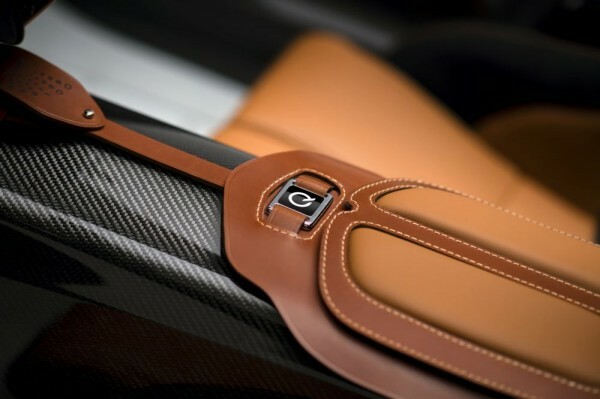 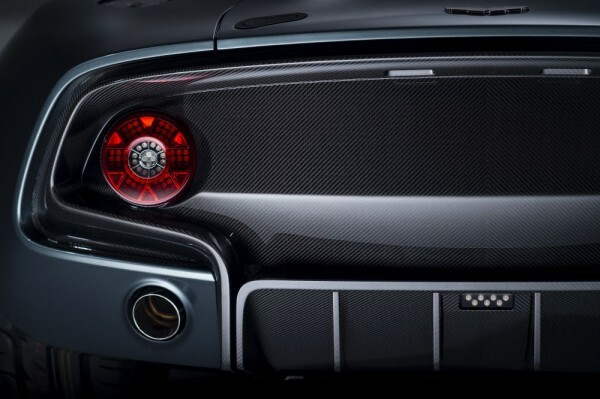 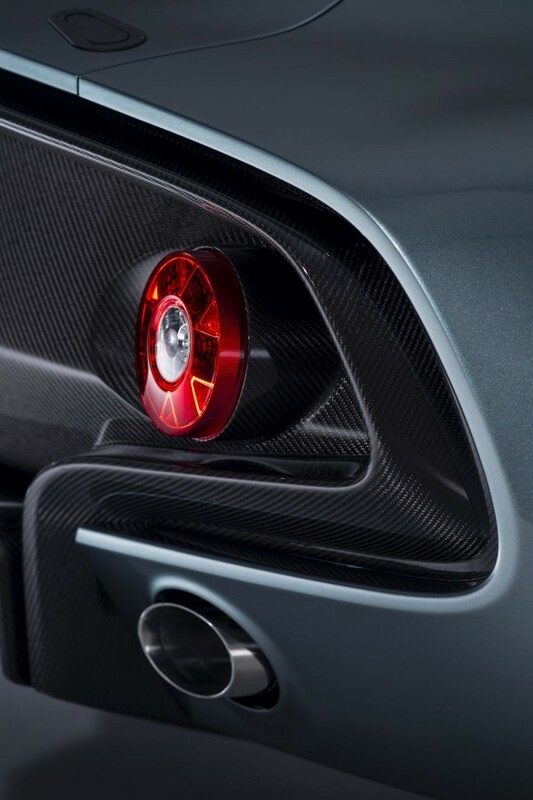 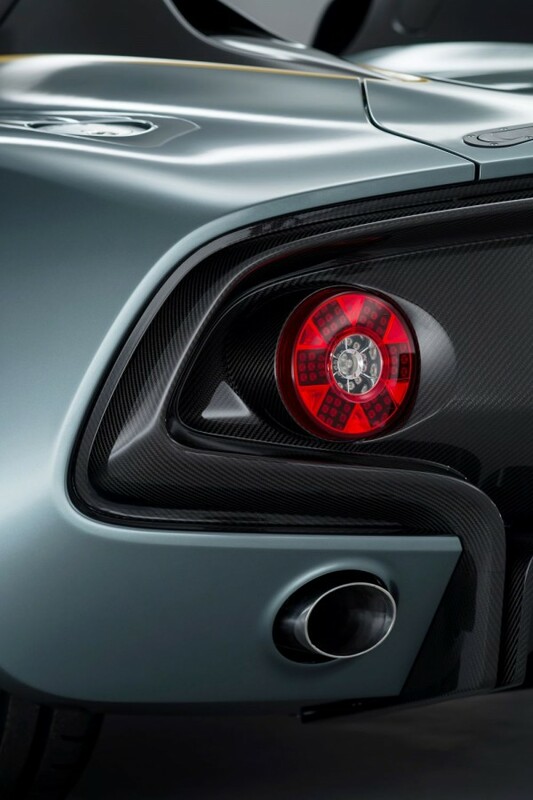 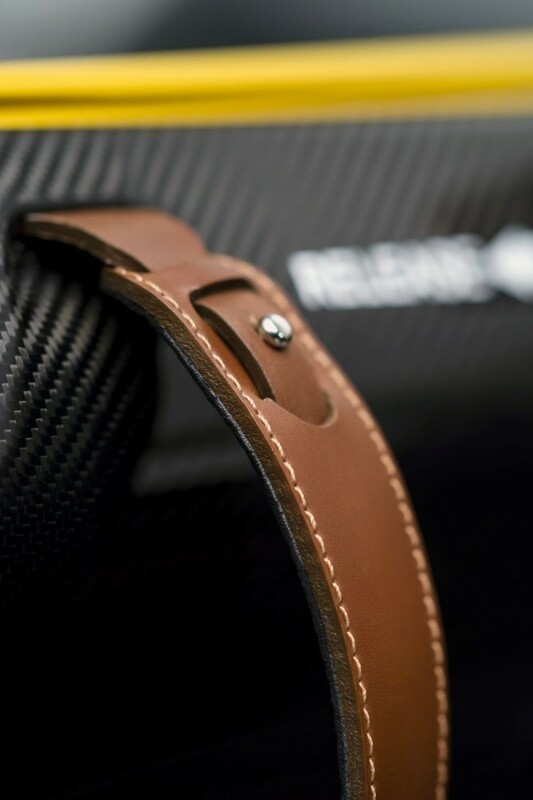 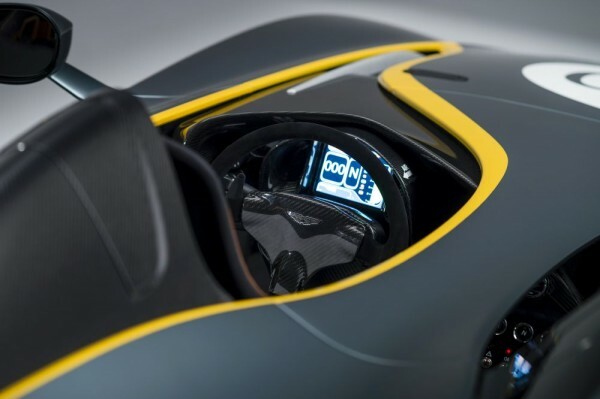 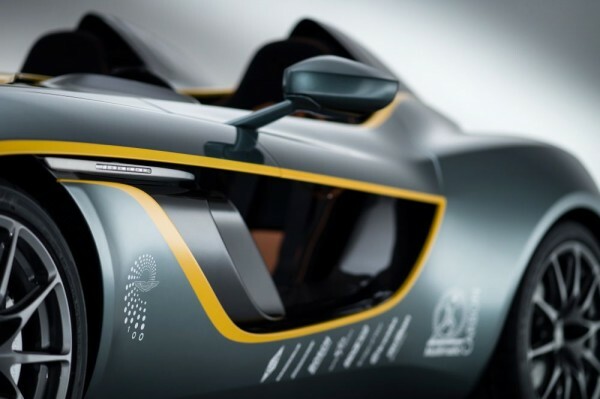 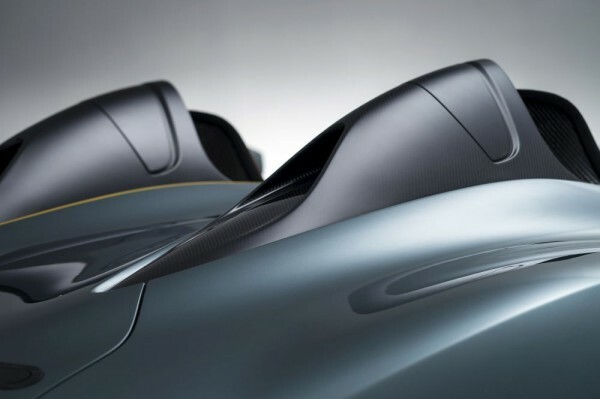 To be precise, the butterfly-doors, which allows teasing glimpses into the car interiors. 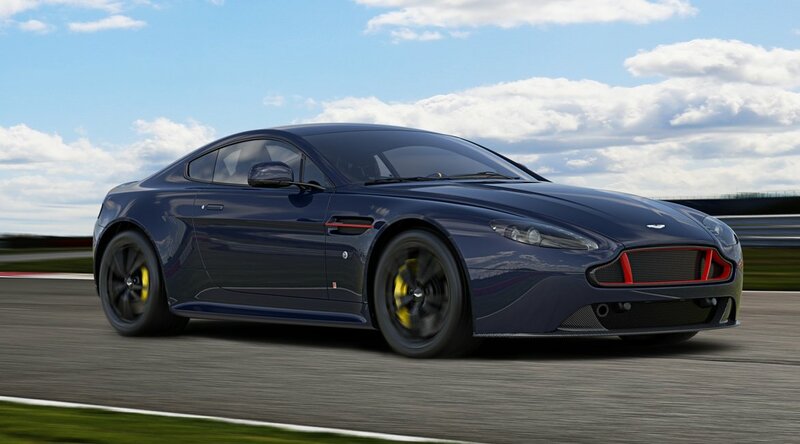 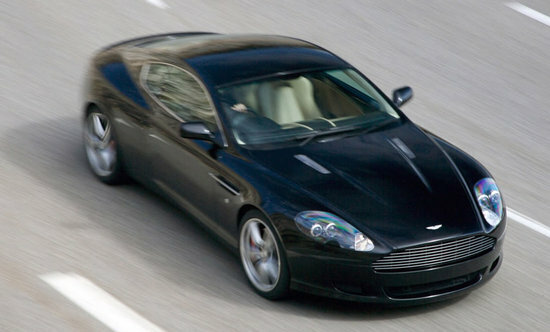 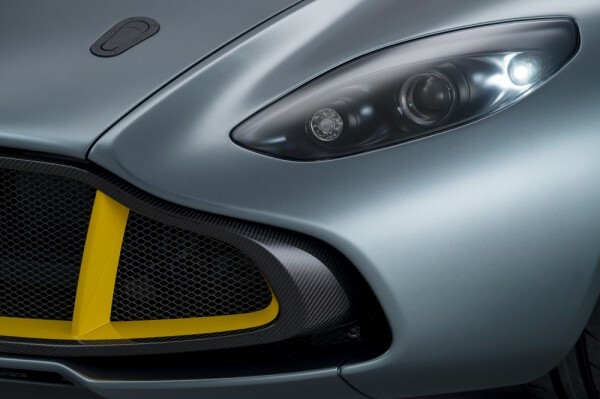 Way to go Aston Martin! 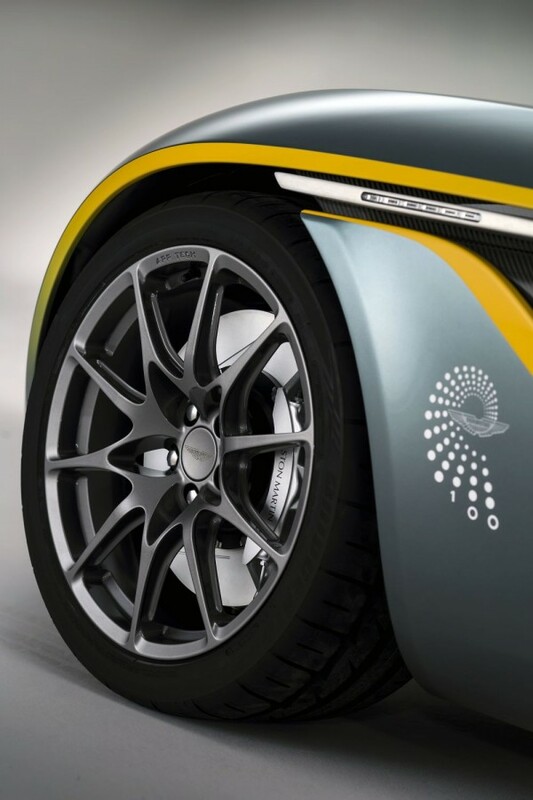 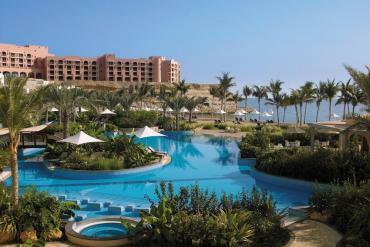 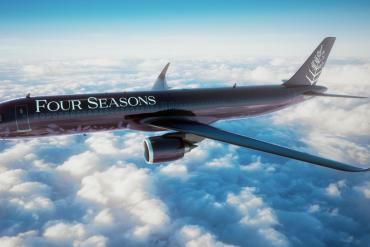 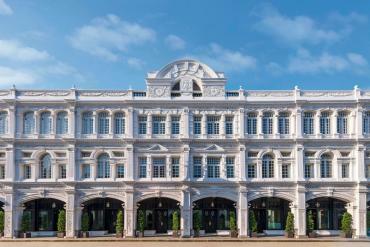 Now all we are looking forward to, is this concept turn to reality.